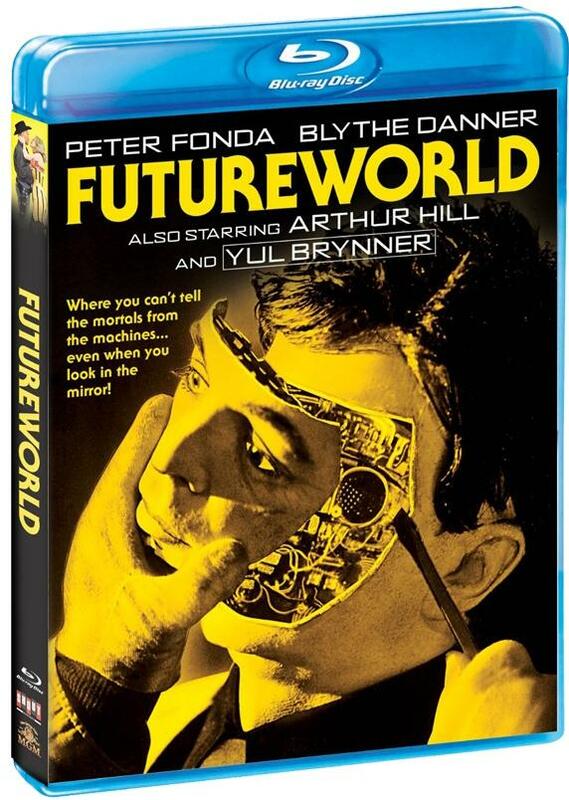 Schlock-Wire: Visit FUTUREWORLD On Blu-Ray In March – Schlockmania! where you can’t tell the mortals from the machines when you look in the mirror! COMES TO BLU-RAY™ FOR THE FIRST TIME EVER!